Feel the power of the rear-wheel beast known as the Lamborghini Gallardo LP550-2. Hear the thunderous roar of the Lamborghini's V10 engine as you take it for a spin. Feel the power of the rear-wheel beast known as the Lamborghini Gallardo LP550-2. 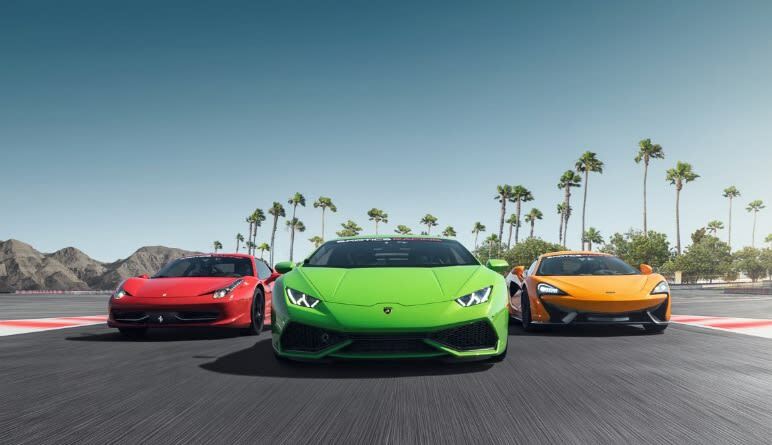 Hear the thunderous roar of the Lamborghini's V10 engine as you take it for a spin around an exclusive roadcourse at Auto Club Speedway. By spin, we mean 5 thrilling laps around the course! Just before jumping into the hot seat, you’ll be given top-notch instruction in a classroom environment. It’s here where you’ll learn the secrets of the pros. 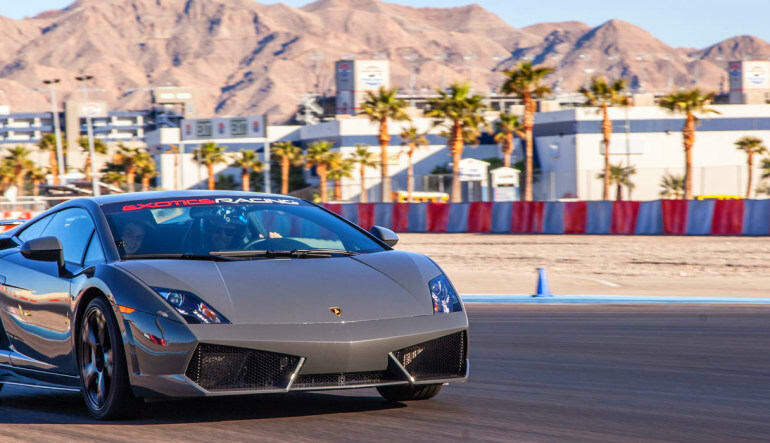 You’ll be taught how to use the Lamborghini to its fullest potential. Then you’ll be driven around for a discovery lap in a Porsche Cayenne so you can scope out the track. Then it’s your turn to drive the Lamborghini Gallardo LP550-2 with the instructor in the passenger seat. With 550hp of sheer power, the Lamborghini is the perfect vehicle for your need for speed. The Best Birthday gift for my boyfriend ever! Thank you for an amazing experience. My boyfriend, the recipient, had a blast. And this ensured an anniversary that we won't soon forget. Please note that this car fleet travels the country and so is only available at this location on selected dates.